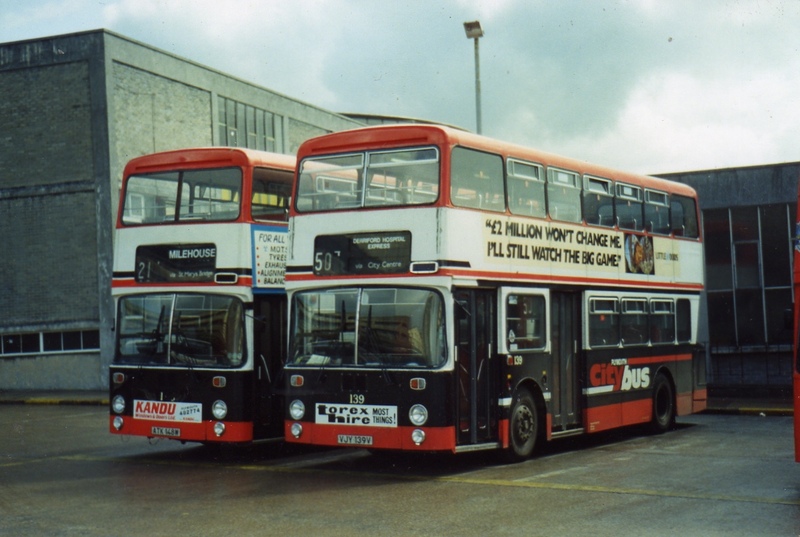 Another great shot by AECRegent of a couple of East Lancs bodied Atlanteans of Plymouth Citybus. This is still my favourite Citybus livery although I know many didn't like it. The red skirt was an improvement on the original mainly black livery.